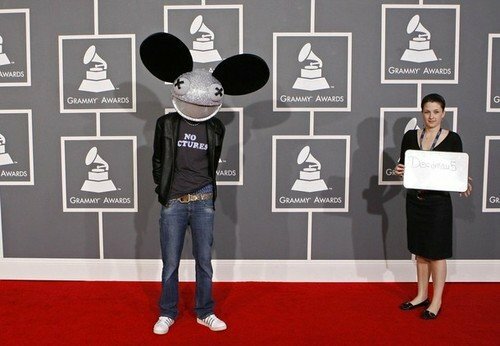 Deadmau5, the Canadian-born electronica musician, needs a new rodent head. 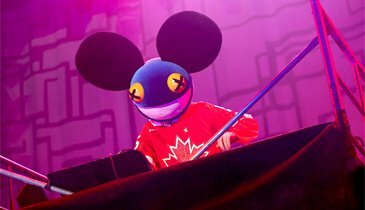 It’s a unusually big request—he’s famous for wearing over-sized mouse heads on stage during performances—so he’s turned to Talenthouse.com to design a one-of-a-kind mau5head that will be featured on deadmau5’s official website and worn during his “Unhooked” shows. Talenthouse.com is an online community for artists that often hold “creative invites” for big-name celebrities and brands. It’s an easy way for artists to connect with other artists, for emerging artists to be discovered and for industry icons to extend their social reach and make real connections with fans by interacting and engaging in targeted, relevant dialogues. For fans, their favourite artists will become real people (a good thing 95% of the time) and their design will be seen by millions of people (a good thing 100% of the time). Lady Gaga used Talenthouse to find an official tour blogger/video journalist, Queen used it to create a new t-shirt design and now graphic designers, illustrators, fashion designers and other mouse-minded artists can jump-start their career through this collaborative rodent experience. They’ll also win 4 VIP passes to deadmau5’s Los Angeles performance and will get to meet the maus himself at an in-store event. The submission deadline is July 12, after which the Talenthouse community will vote on the best design. 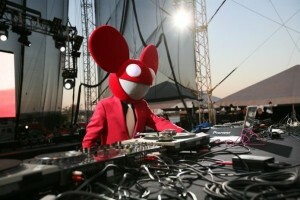 Voting closes on July 19, and deadmau5 will choose the ultimate winner and announce his decision on August 3. 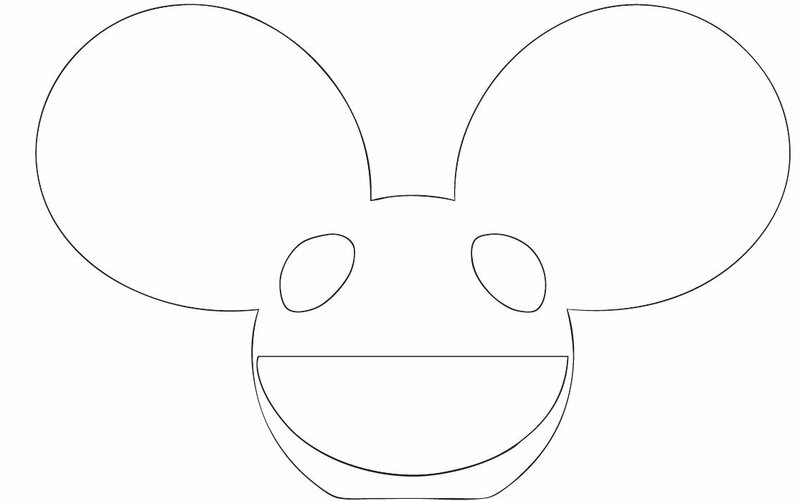 In case you haven’t been following the evolution of the mau5heads, here are some samples (plus the extraordinarily intricate mouse-design template used in the contest).